LOCAL RAW HONEY FOR SALE RIGHT NOW AT OUR SELF-SERVE HONEY HUT! We offer pure, clean local honey in a "self serve" honey hut. We also capture swarms each spring, and enjoy helping bees. 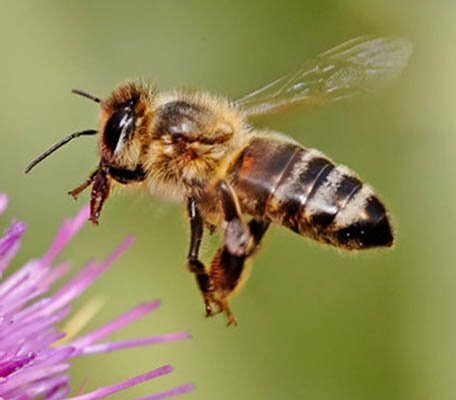 IN RECENT YEARS HONEYBEES IN THE U.S. HAVE DECLINED AT AN ALARMING RATE AND IMPORTED HONEY FULL OF PESTICIDES AND ANTIBIOTICS HAS FLOODED THE GROCERY SHELVES OF THE U.S.A.